If we are to achieve an increasing number of women in leadership positions, we need to empower women to embrace their natural talents of connection, collaboration and innovative thinking that is desperately needed to bring balance and cohesion to the workplace. This session is designed to shine a light on the way we lead and how we can step into playing a bigger role at the decision making table. 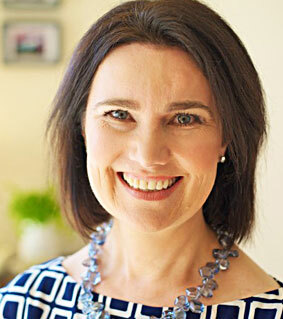 Jane Benston is a consultant, coach, facilitator and blogger in the field of human behaviour and leadership. She works with professional women in leadership positions to help them navigate their career and to feel more secure in their success. She brings a fresh, down to earth approach focused on boosting leadership impact, performance and effectiveness and unlocking potential to accelerate results. Jane is an experienced speaker and workshop facilitator with insight, energy, and warmth. She entertains and educates her audiences with anecdotes, personal stories, wisdom and an openness that provides a safe space for learning and growth. The Club provided an alternative from the heavily unionized Coal Miners Workers Union, which operated most of the social gatherings during the town’s start up. This included the Wonthaggi Union Theatre and Workmen’s Club. On the 15th it will be the Ladies Club! Hope you can join us for another inspiring evening. It has excellent function facilities and we will be well looked after. 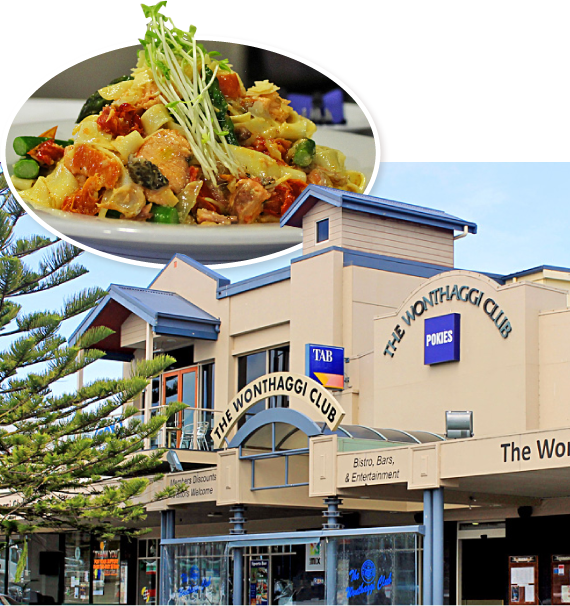 Above: The Wonthaggi Club has been going strong since 1911 and is the scene of the next SBWN dinner event.